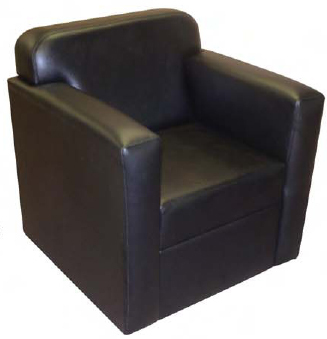 All Chairs Take 3-4 Weeks For Delivery Because of Upholstery & Are Special Order !!!! Hardwood frame construction and high-grade fabric or vinyl selection make this unit a quality buy. 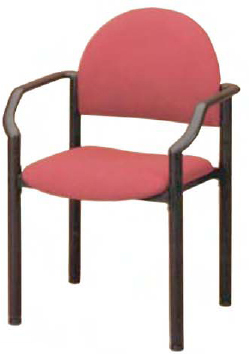 Quality constructed high-back reception chair with contoured arms. 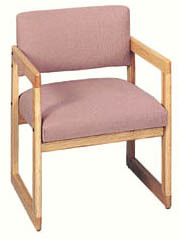 Crafted of molded foam on a sturdy frame with choice of high grade fabric or vinyl which will match any doctors office. 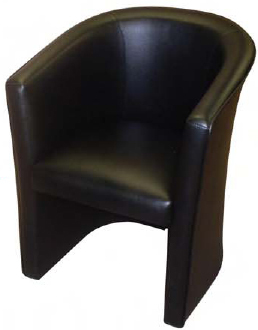 Modular reception chair, can be arranged to fit in any shape reception area. Available in many vinyl designer colors. 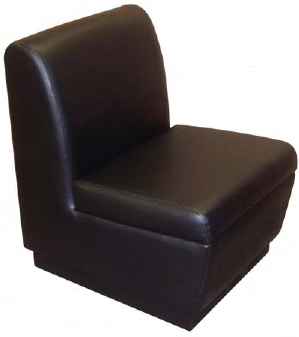 Curved back for added comfort. Available in many vinyl designer colors. Fully padded arms, back and seat. Extremely comfortable. 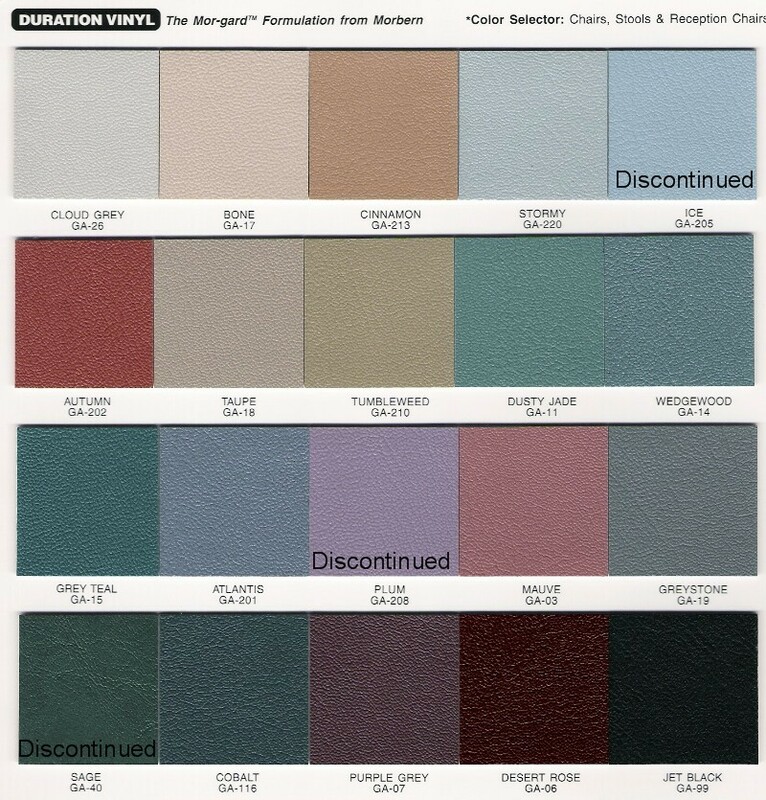 Available in many vinyl designer colors.